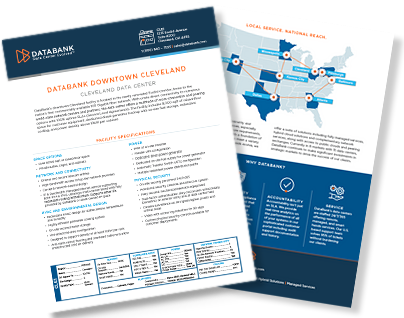 1255 Euclid Avenue, Cleveland, OH – DataBank’s downtown Cleveland facility is located in the newly renovated Euclid corridor, home to the nation’s first commercially available 100 Gigabit fiber network. 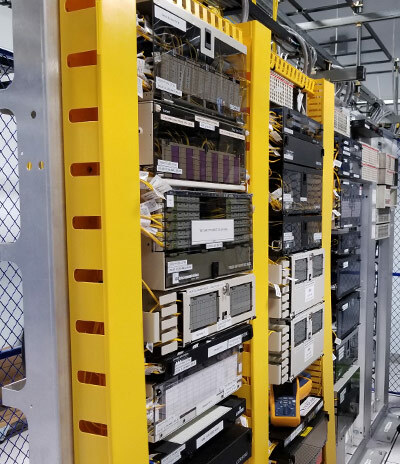 With onsite direct connectivity to numerous world-class network carriers and partners, the data center offers a multitude of cross-connection and peering options with 100% uptime SLAs (Service Level Agreements). 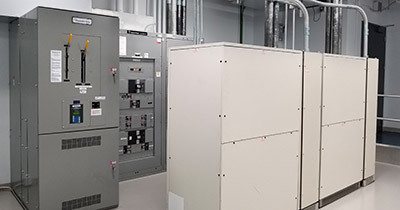 The facility includes 10,000 sqft of raised-floor space for customer equipment, dedicated diesel generator backup with on-site fuel storage, redundant cooling, and power density above 10kW per cabinet. DataBank wants to be the easiest and best technology partner you’ve ever had. 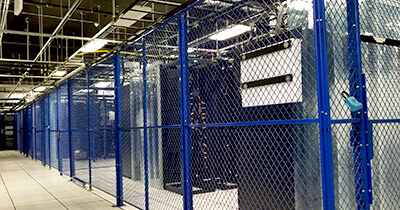 Discover how the features, platforms, and services available at CLE1 can help make that happen.